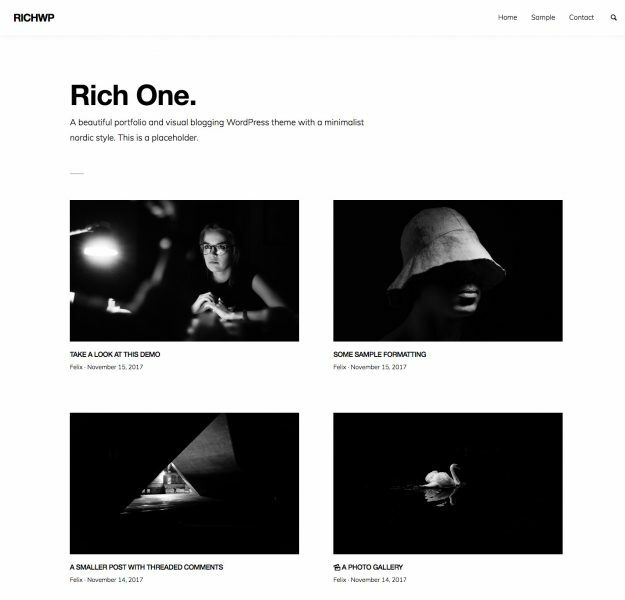 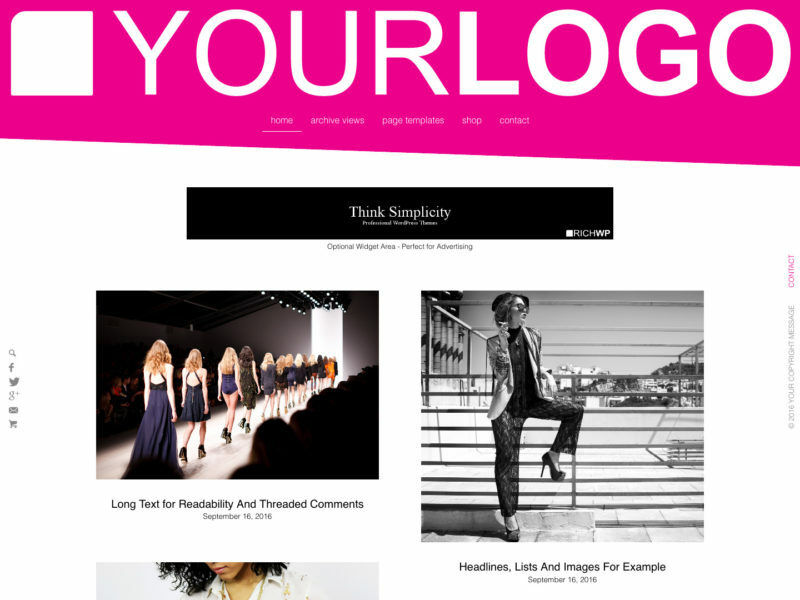 The RichWP Flow Box theme features a box-design layout that is perfect for any image heavy blog or portfolio site. 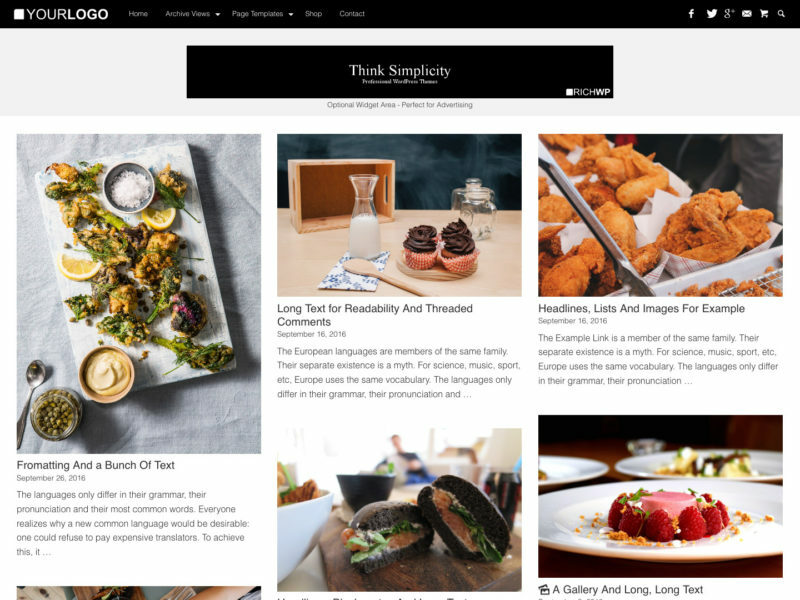 Are you publishing about your endeavors in the culinary world, your year long trip around the world, the latest design trends or simply the latest video finds from around the web? 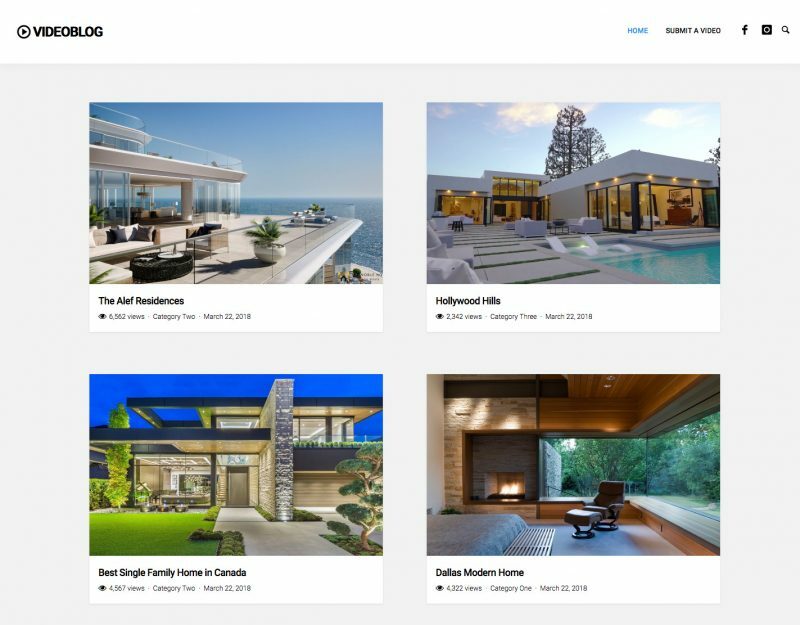 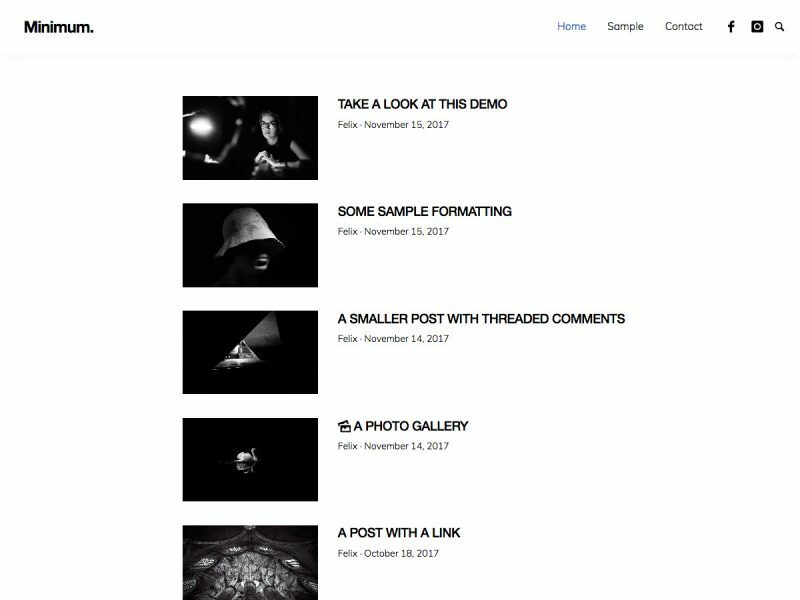 If you are publishing visual heavy articles, no matter if single images, galleries or videos, your content is best presented with the Flow Box theme. 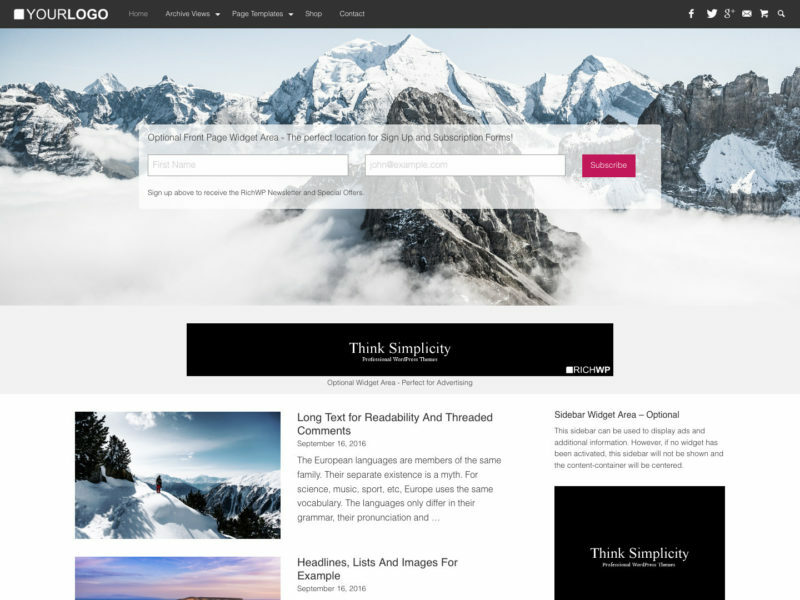 The main theme colors, design nerds are recognizing the default colors, can easily be adjusted in the theme’s options page where you can also upload a logo to fully make this theme your own. 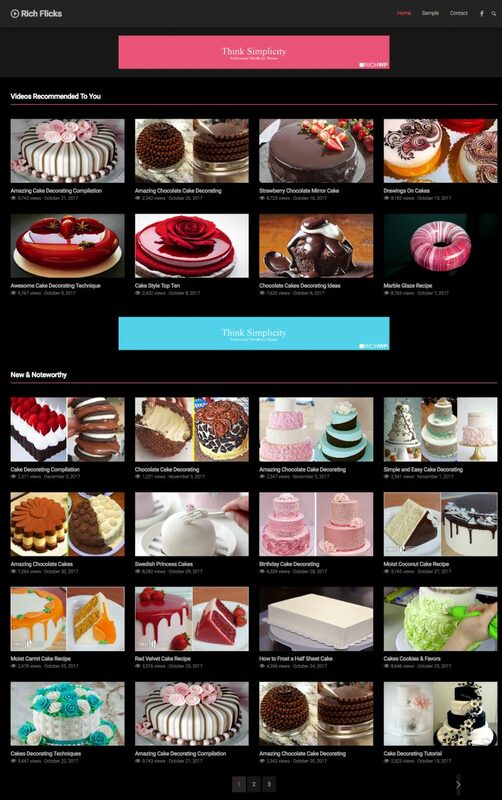 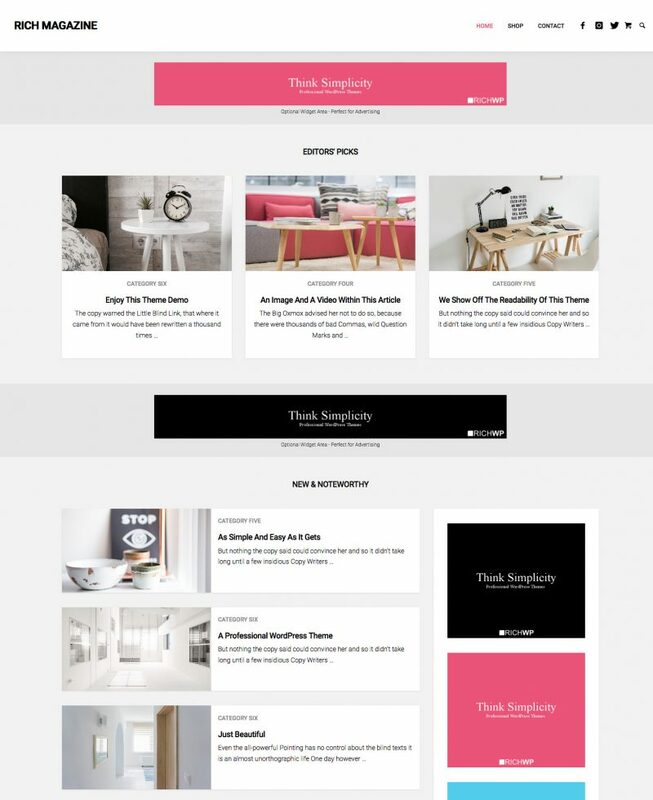 Vigorously following current web development standards and using a true mobile-first approach, the Flow Box theme is not only responsive, but it actually looks good on smartphones and tablets, as well as big-screen desktop machines. 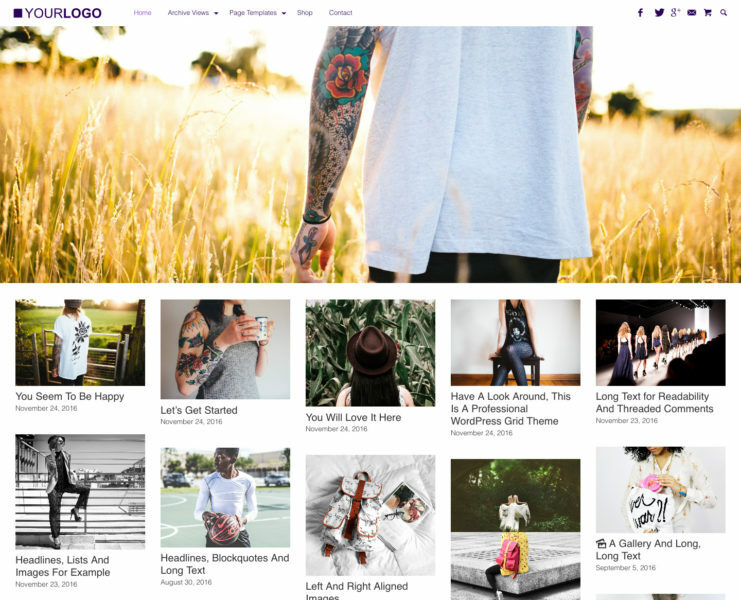 Get the Flow Box Theme NOW! 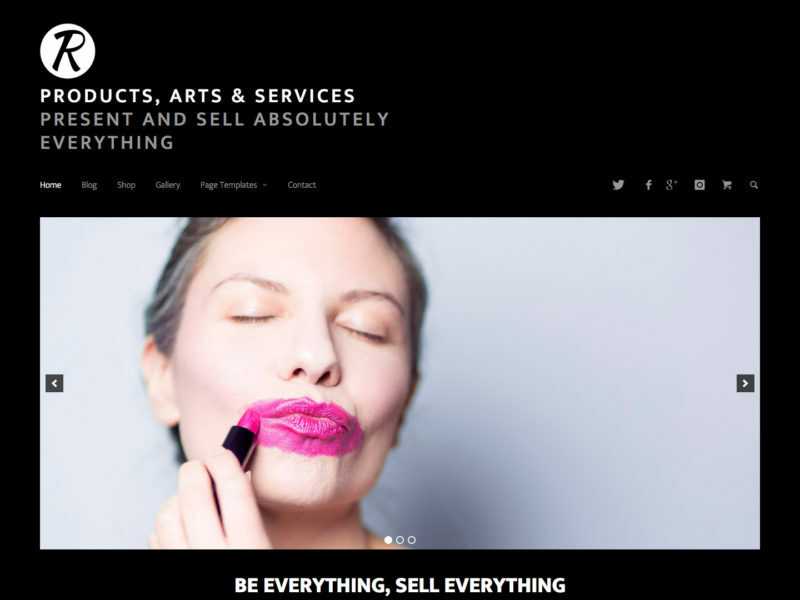 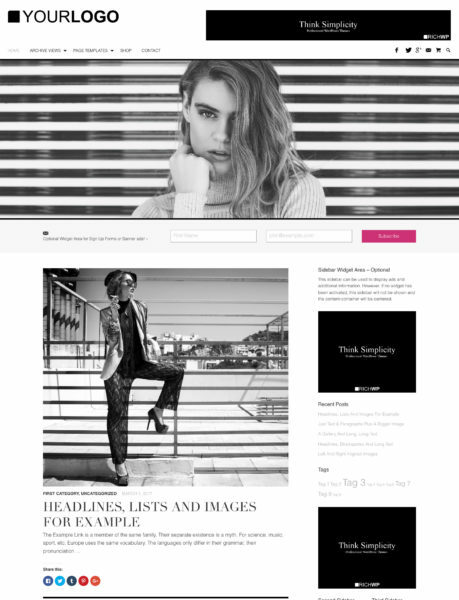 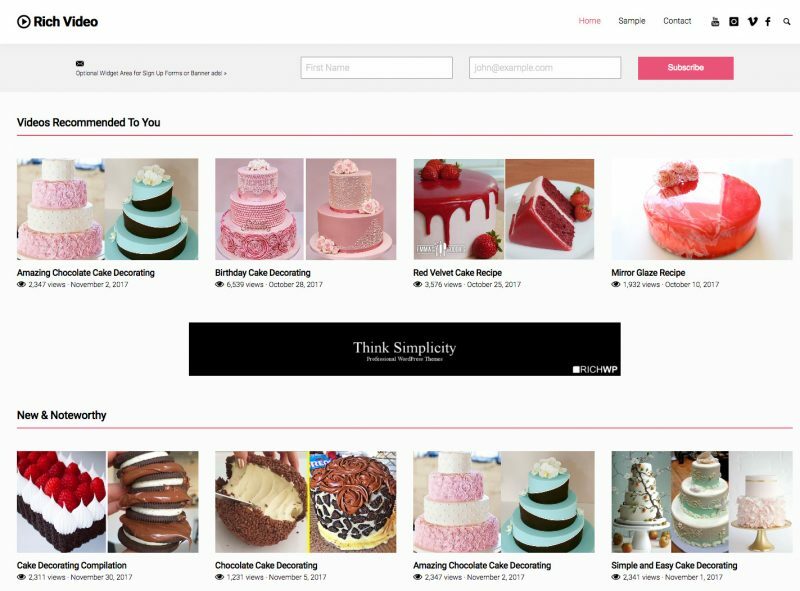 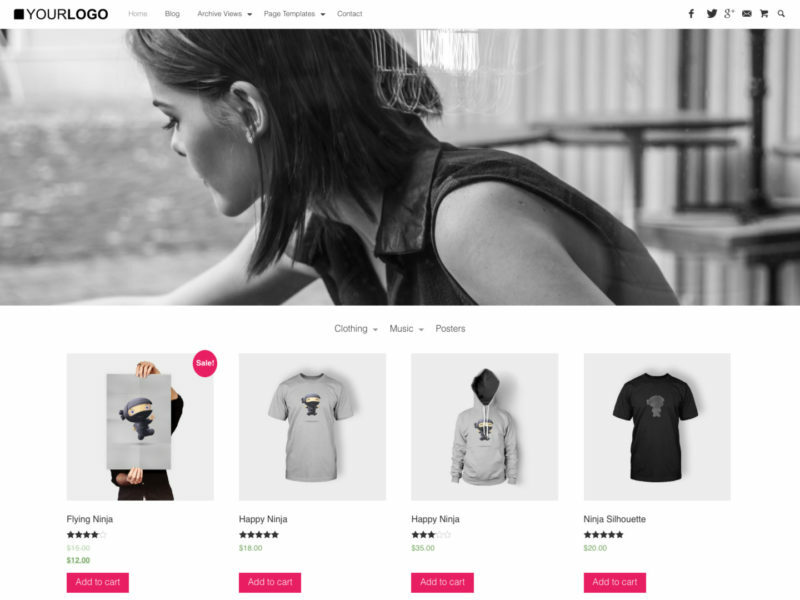 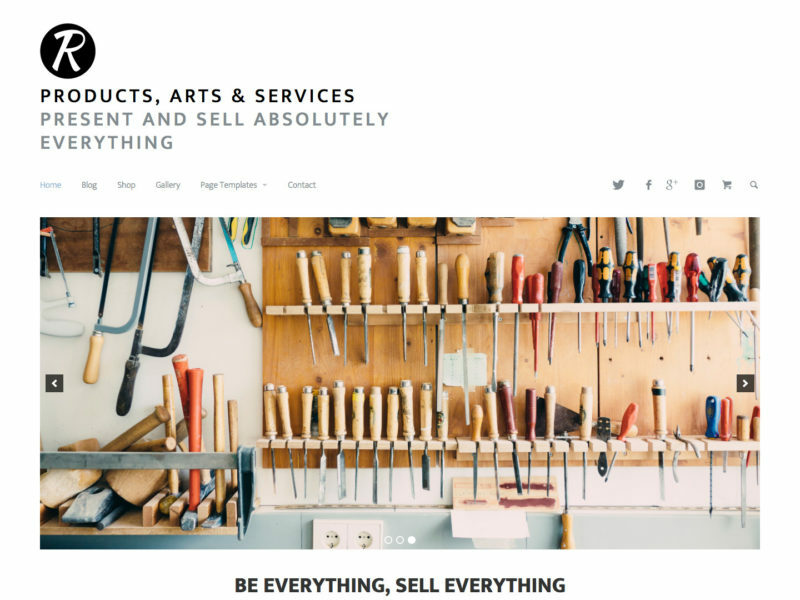 The demo for this theme uses the Jetpack plugin for galleries and social media sharing buttons and the WooCommerce plugin for the shop functionality. 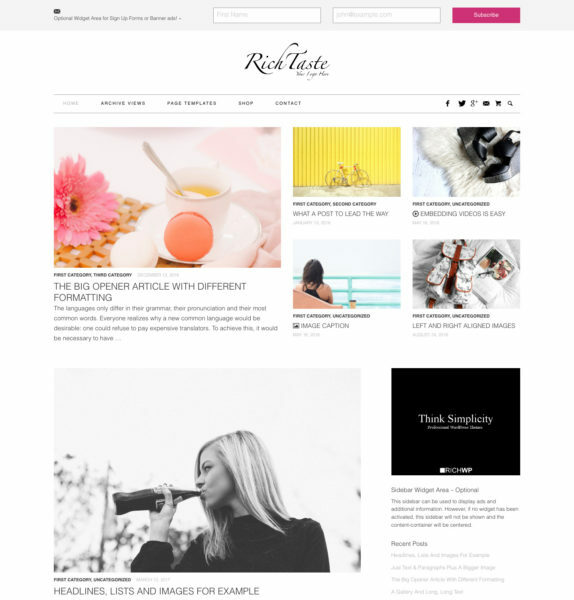 Resize the browser window to test the theme’s responsive features, leave time for the design to refresh on resize!